Lake Village super stylish ski condo! South west exposure, easy access, sells turn-key and ready to move in! 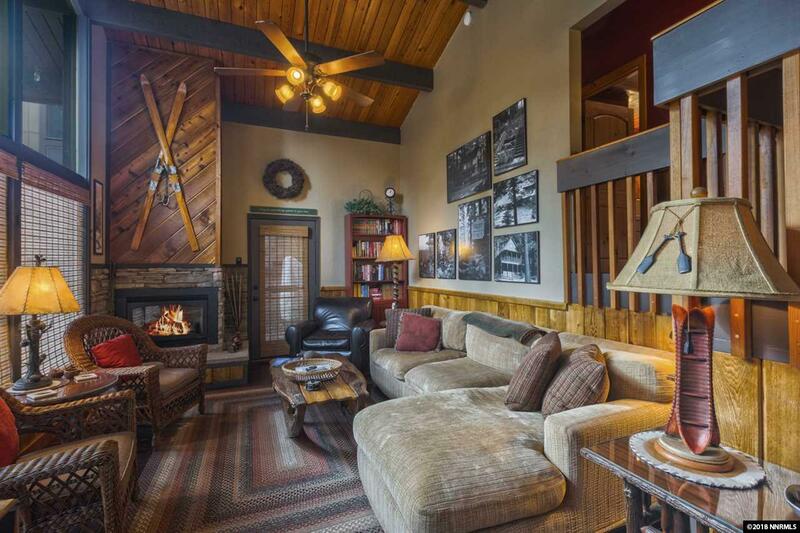 Featuring an open beam chalet style town home with extensive updating and expansion. The main deck is massive and has ample space to add a outdoor spa. This location is directly adjacent to US Forest Service land and the bike path that go to Round Hill and Kingsbury.